Most people have heard of the Severn Bore and flock to witness (or surf) its famous, huge wave on the Spring tides. 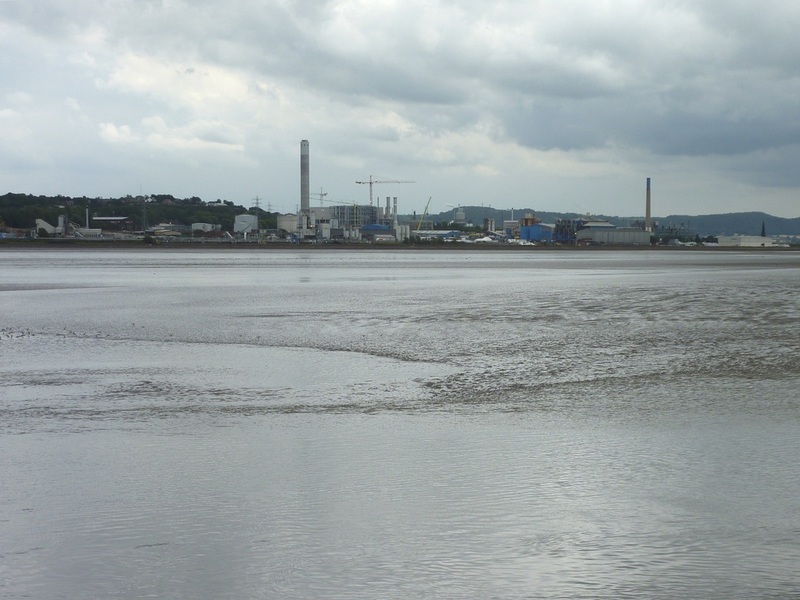 But few know the River Mersey has the second largest tidal bore in Britain and can reach up to 1.7 meters when a very high tide (over 10m at Liverpool) is expected. These particular tides are scarce, and with so many other factors coming into play, a huge wave is a very rare phenomenon. 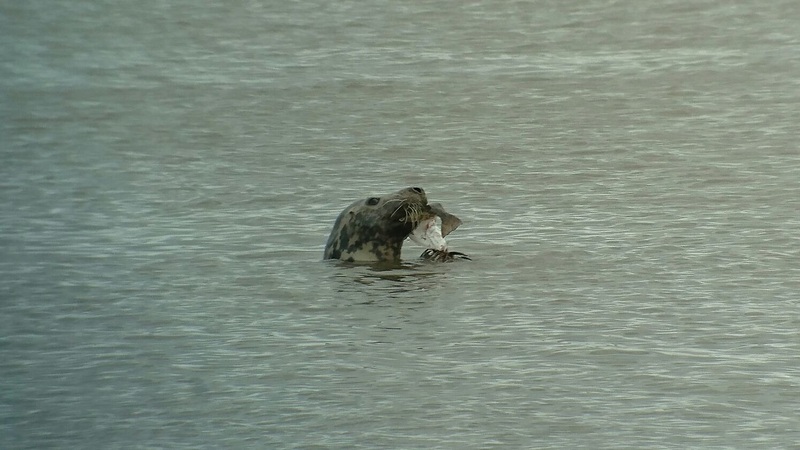 However good bores do occur fairly frequently on high tides around some stretches of the Mersey. The water comes in fairly rapidly and it has been estimated that it can reach speeds of eleven miles per hour. A bore is a large wave at the foremost point of an incoming tide as it travels up-river. Sometimes there is more than one point if a sandbank or other obstacle divides the wave as is often witnessed from the north shore. Bores occur where there is a large tidal range ie. the difference in height between low and high water. Also on a flood tide the water is channelled into a narrowing river from Liverpool Bay towards the Narrows and on up-river: the Mersey Bore tends to form around the entrance to the Manchester Ship Canal. Thus the same amount of water is channelled into a smaller space: increasing the tidal range and appearing as a large wave. As the tide comes in there is an increase in turbulence and listen - you can hear it too! Sometimes the tide comes in without an apparent bore but you can still see and hear the turbulence generated by the incoming tide in the channels. 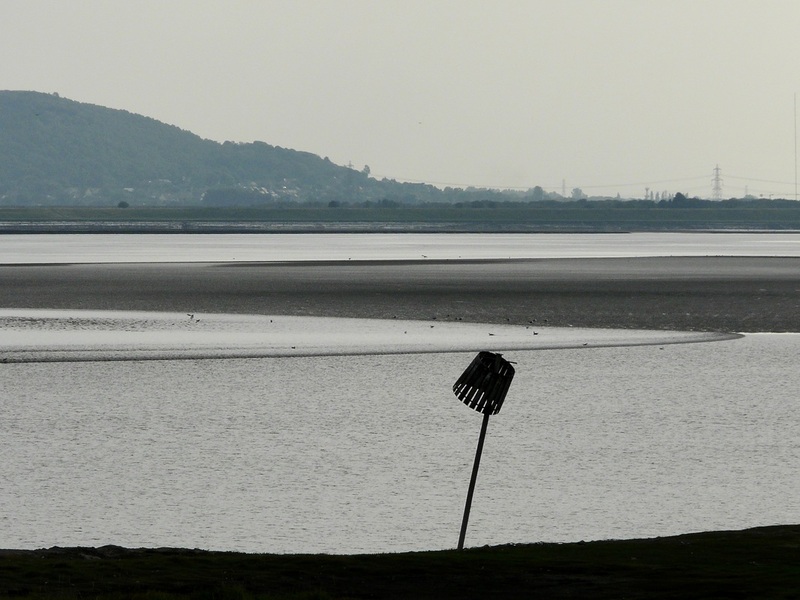 The tidal bore from the hide at Pickerings Pasture. Notice how it has crept around the sandbank. The tidal bore at Pickering's Pasture. Note the turbulence behind the wave. 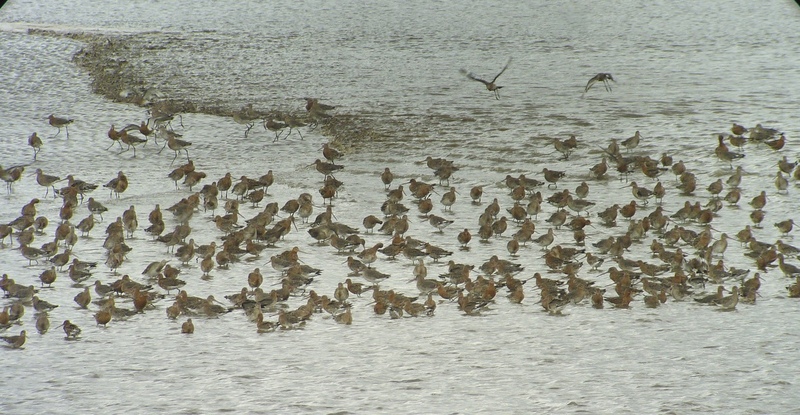 River estuaries with a tidal bore are generally the most important feeding grounds for estuarine wildlife. As the tide approaches the riverbed is scoured and the rich mixture is aerated and redeposited on the tide’s retreat. It has a beneficial influence on the breeding of many small, estuarine invertebrates: shrimps, molluscs, worms etc. which in turn feed several species of native fish and provide ideal, rich feeding grounds for our estuarine birds. At certain times of the year one of the most amazing spectacles of the Mersey is watching waders feed on the sandbanks as the tide approaches. They anticipate the short time they have to extract the best food before the water gets too deep and a feeding frenzy ensues: tens, perhaps hundreds, of birds feeding, squabbling, flying: all trying to keep ahead of the bore! At other times it may be ducks: they swirl majestically in the strong flow of the tide as they are swept upstream. And always there are gulls: mainly black-headed gulls, that dance over the wave, diving down occasionally to pick up food from the surface of the water. 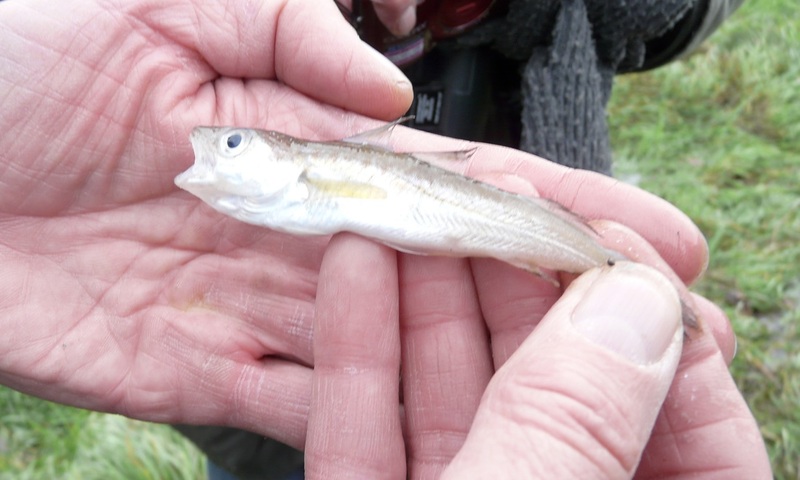 A young saithe, found following a monster tide, is another species that breeds in the Mersey. There are several excellent places to watch the bore from the North shore, but you have to be on site in good time. ** I have used the tidal predictions at Gladstone Dock: http://www.ntslf.org/tides/liverpool which are GMT, so an hour should be added during British Summer Time. However, timing is unpredictable so it is better to arrive early. The speed and direction of the wind plays an enormous role in the height and speed of the bore and can blow it away altogether!! Rainfall affects it too: a bore is usually better after a period of dry weather so less water is coming down the river. I cannot stress too much how unpredictable the bore can be but, although it can be a disappointment, when you get it right it is amazing.